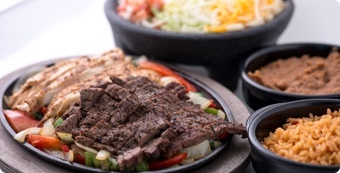 Planning for a special event or large party? Call and talk to a manager today. Limited availability at some locations. Posted on Wed, Apr 24. 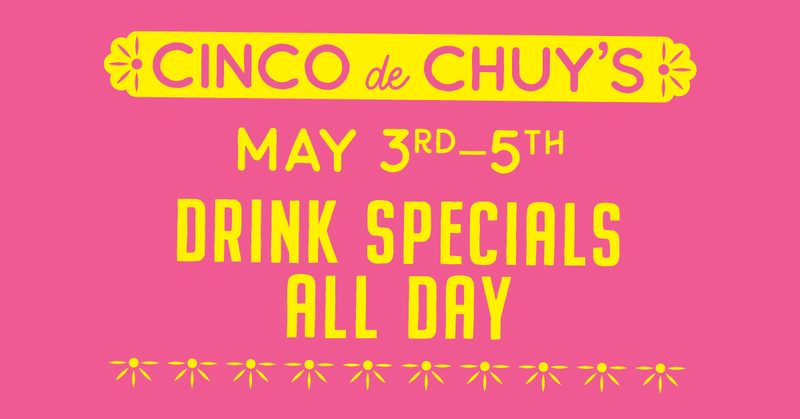 Only one day of Cinco de Mayo just isn't enough - so we're celebrating Cinco de Chuy's ALL WEEKEND LONG! 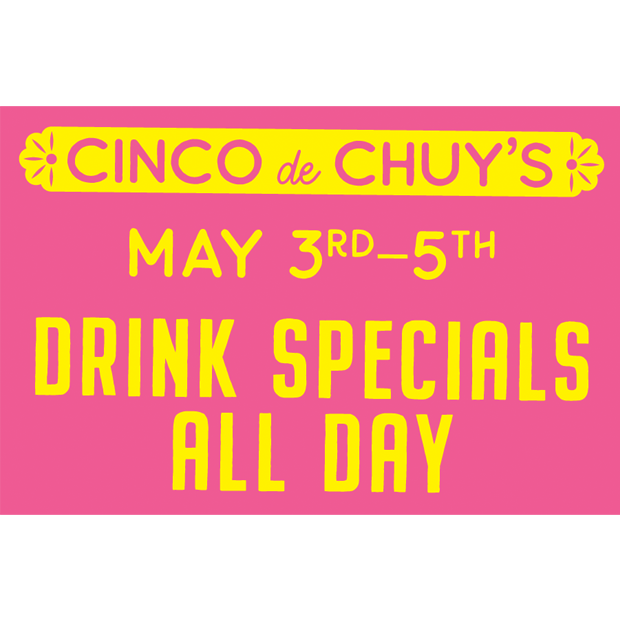 Join us May 3rd, 4th and 5th to enjoy your favorite Tex-Mex and specials on drinks & appetizers! 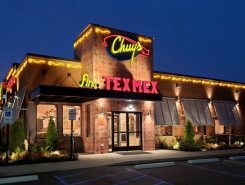 Visit your local Facebook page for events happening at your Chuy's! 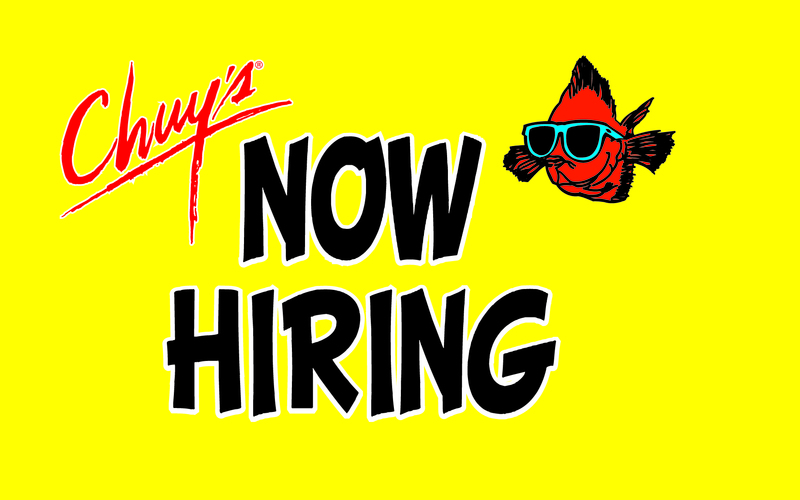 Chuy's Huntsville is NOW HIRING for all positions.